Change is difficult. Nothing about the word sounds uplifting. It’s so frowned upon, people don’t like hearing the word “change” in life, at work, in daily activities, to the majority it’s a bad word. What if I said, instead of the word change, we use the word evolve? How would it then appear to you? Change happens every day and it’s all around us. We are creatures of habit and an object in motion prefers to stay in motion. To interrupt this takes energy and intention for our brain to pause and think about doing things differently than it has been doing it. This is true in the fire service. The fire service without a doubt has changed. Within the last 20-25 years the evolution of the modern building construction from the legacy construction, to the heat release rate in the byproducts of combustion found in residential homes alone is defining a change in the service. Well, what about the evolution of technology? That certainly has changed or better yet evolved. Self-contained breathing apparatus was nonexistent 30 years ago and now it’s a staple of our PPE. Thermal imaging and Personal Alert Safety Systems were stand-alone pieces of equipment and yet rarely used, that are now available to be built in to the SCBA. I can go on and on with the changes in technology but it can go on for days. What if I said the fire service community has changed? Would you agree? Would you disagree? Or would you say it has evolved? I get it. We all have that small group in our firehouse that doesn’t agree to change or evolve with the times. It’s part of life and part of how the world goes around but it’s also part of how we evolve. The older generation of firefighters have a lot of knowledge and wisdom behind them, take that and learn from it. How they fought fires has changed from how we today are even thinking about fighting fires and there’s nothing wrong with that. The generations of today are starting off with more equipment, more safety and more in depth training from the start. The risk awareness today is more prevalent than it was prior to the turn of the century and has been growing since. Fitness, cancer, modern fire behavior, modern building construction are all areas that are on the forefront of the new wave of the fire service community. When the world has advancements in medical science, health & wellness and engineering the fire service is affected and plays a part in it. Although change is in fact difficult and setbacks will be inevitable, pathways for thinking differently and behaving can happen. This is created and strengthened over time with the intention to do so and the effort to do so. Only repetition will make the new change become the new normal. 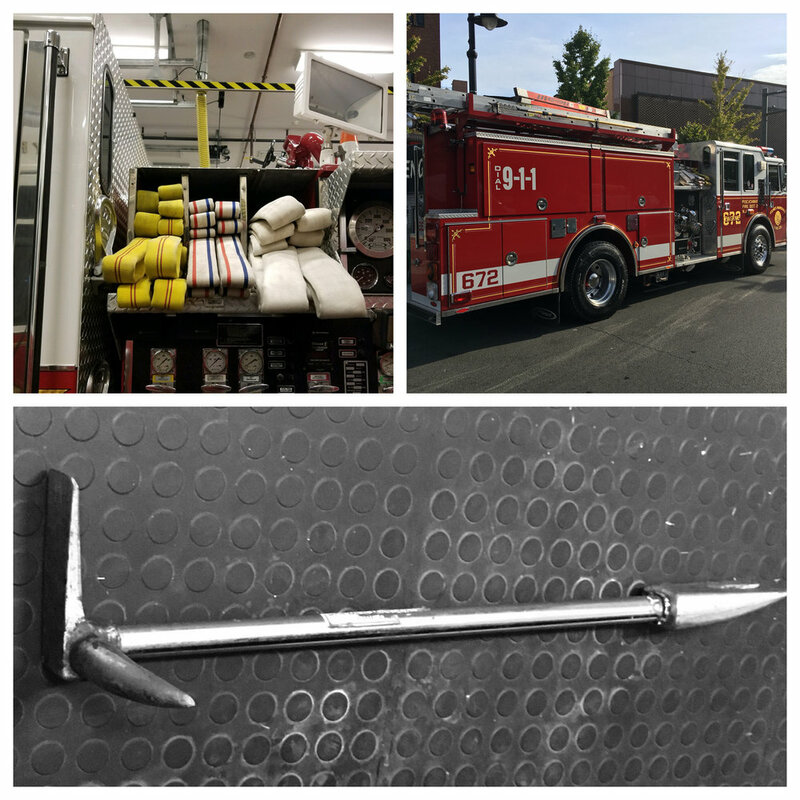 This is how the fire service has grown and evolved. This is how the fire service has change. It changed by the way of the world.